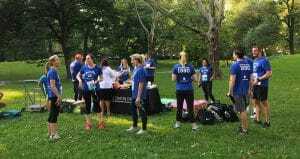 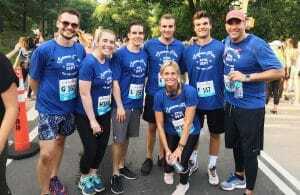 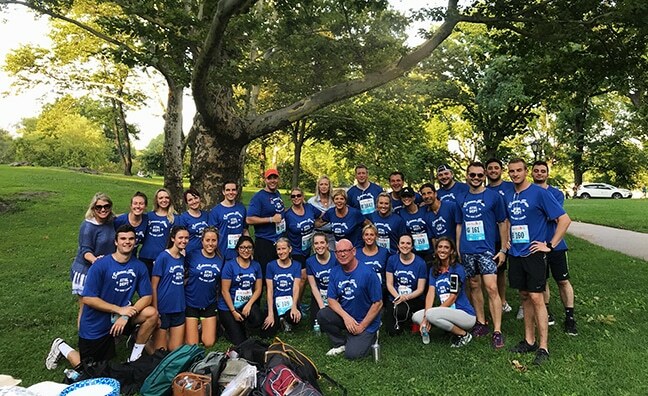 On Thursday, July 25th, Solomon Page joined the New York Road Runners and over 4,700 other runners for a 5k through Central Park. 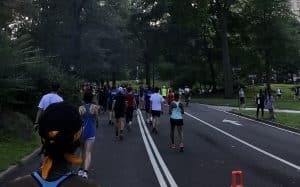 With temperatures in the mid-80s and high humidity, the course proved to be a welcomed challenge. 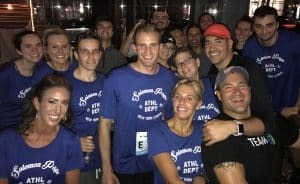 Our team embraced the heat in style and had a great time while doing it (especially while celebrating their achievements with post-race popsicles). 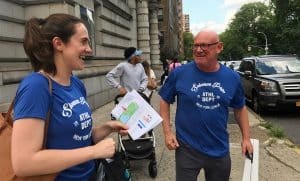 We’re very appreciative of New York Road Runners and all their volunteers for coordinating such an enjoyable, well-planned race.